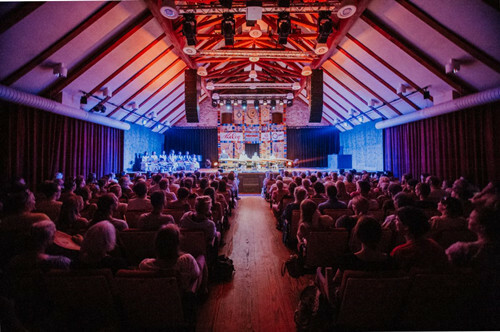 The Mayor welcomed the Ambassador to Viljandi. 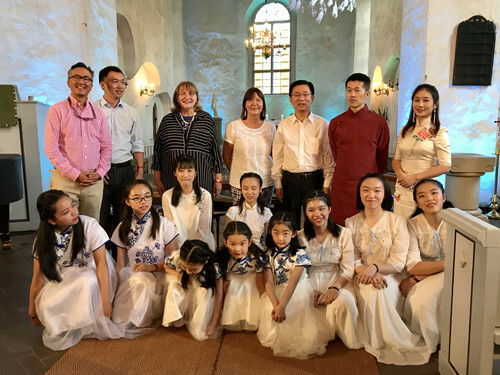 He gave an overview of the development of Viljandi in economy, education, culture and sports over recent years and spoke positively of the active relationship between the city and the Embassy, appreciating the support from the Embassy to local organizations for establishing contact with their Chinese partners. 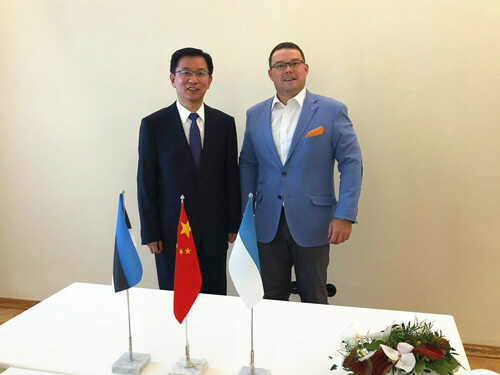 “Viljandi is interested in strengthening cooperation with Chinese Embassy in Estonia and deliver more results to the people”, said the Mayor.